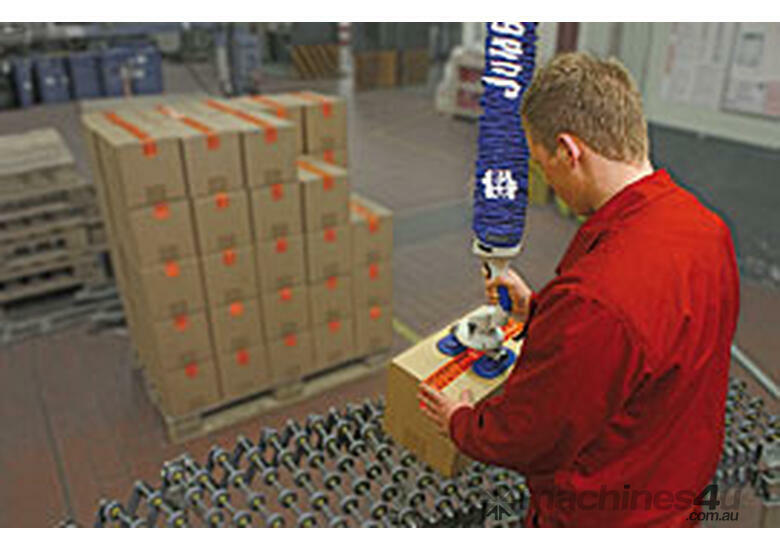 JumboFlex, the new vacuum tube lifter, is ideal for the frequent and very rapid movement of lighter goods, i.e. 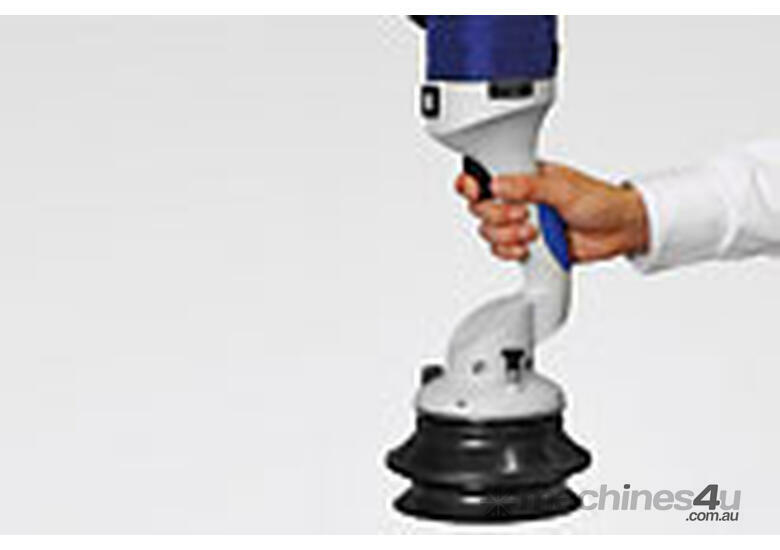 those with a weight of up to 35 kg. 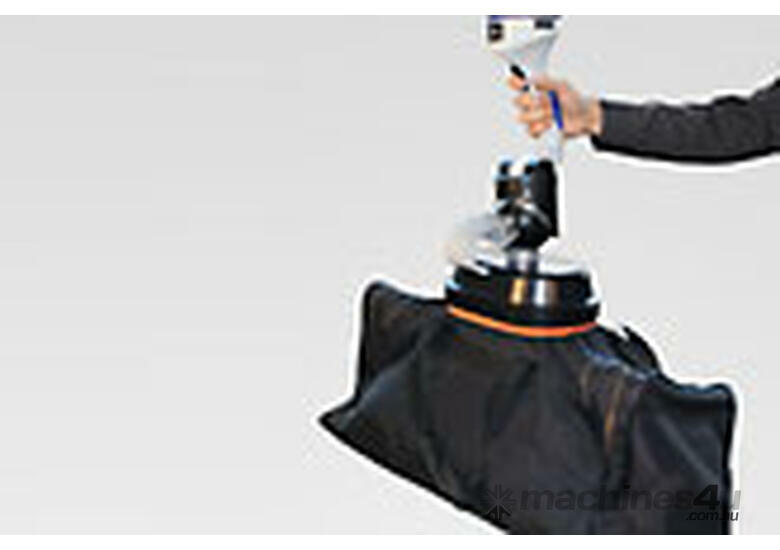 Depending on the nature of the work piece to be transported, the vacuum tube lifters can be fitted with various suction pads, such as individual, sack, double or special suction pads. 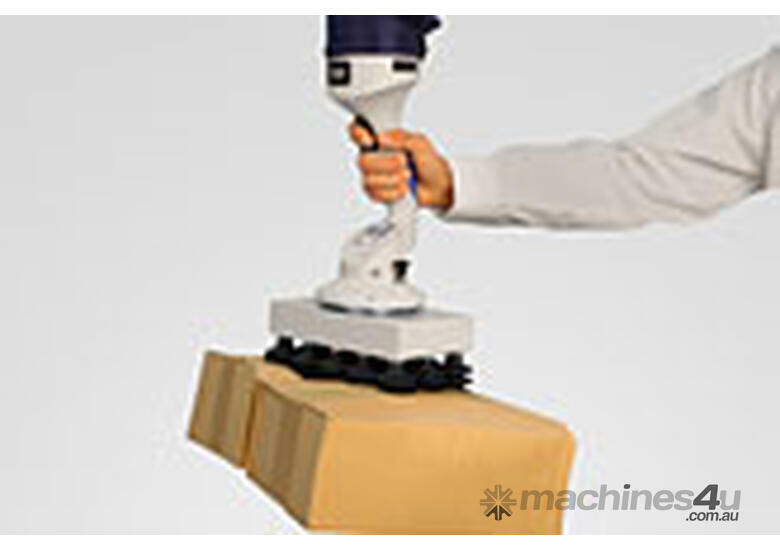 This allows for optimal, safe and precise transportation of each material. 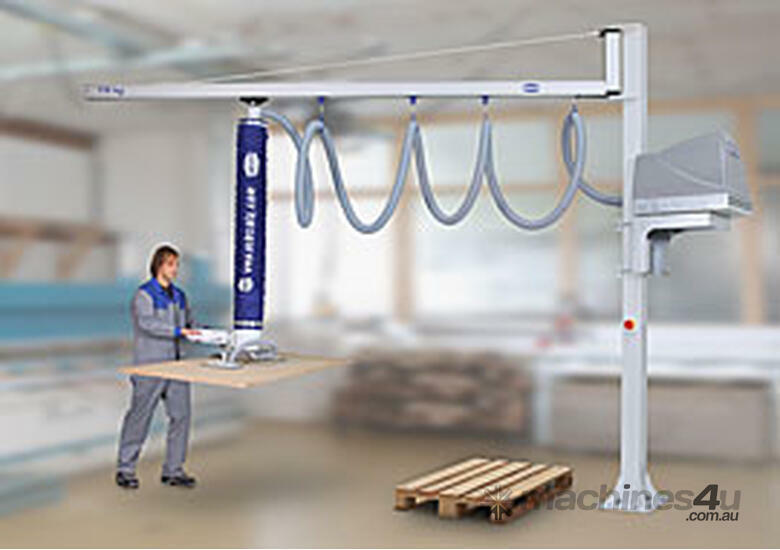 Used in combination with the company’s easy-to-move slewing cranes and crane systems, this item in the Schmalz catalogue delivers a perfect handling solution with ergonomic and simple single-hand operation. 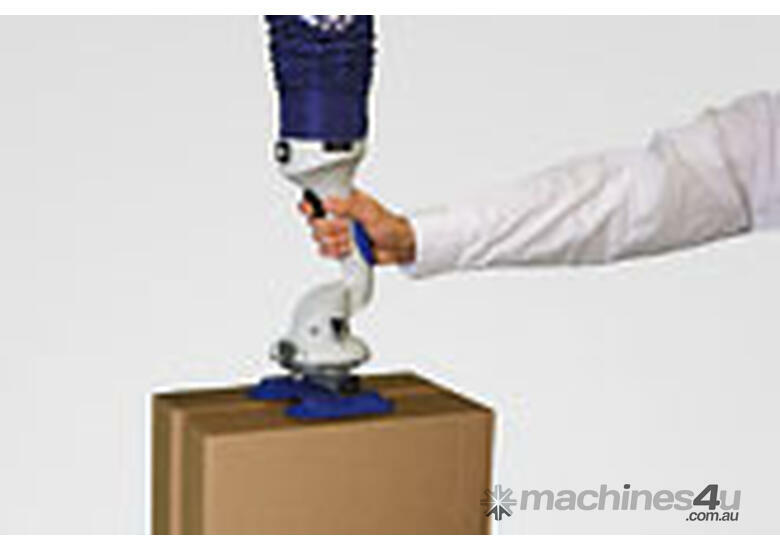 A range of suction pads is available for the different applications of the vacuum tube lifter. 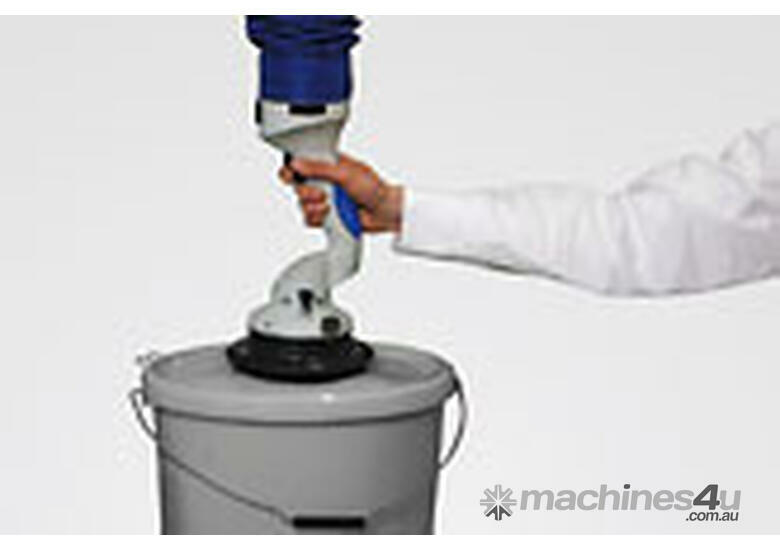 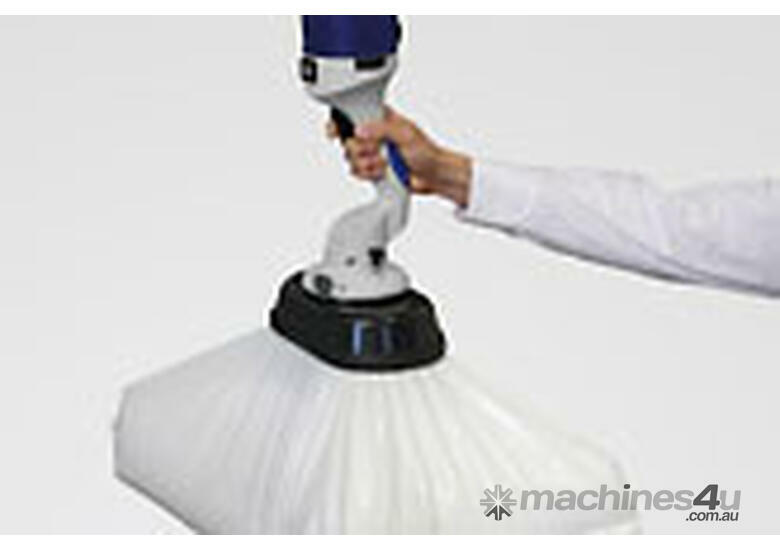 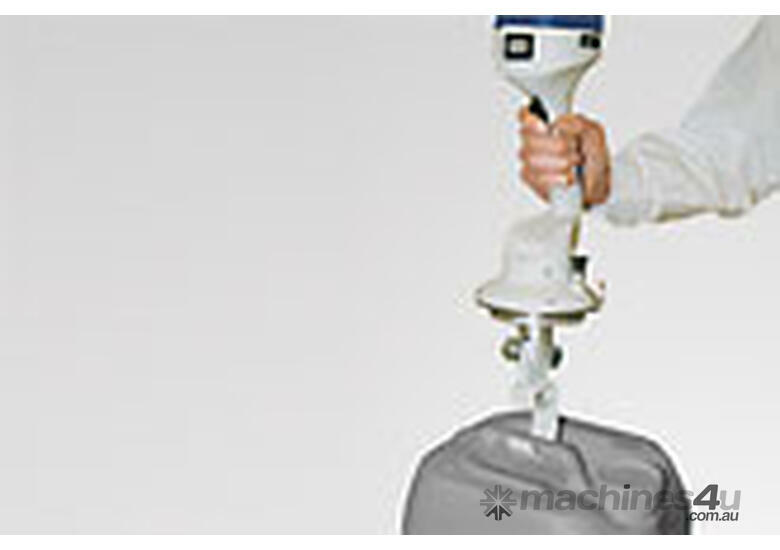 Double suction pads are available in addition to the single pad and sack suction pad. 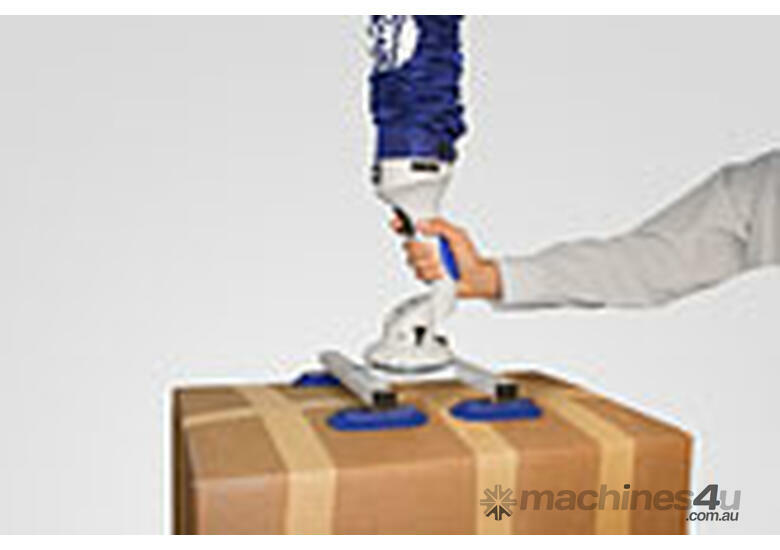 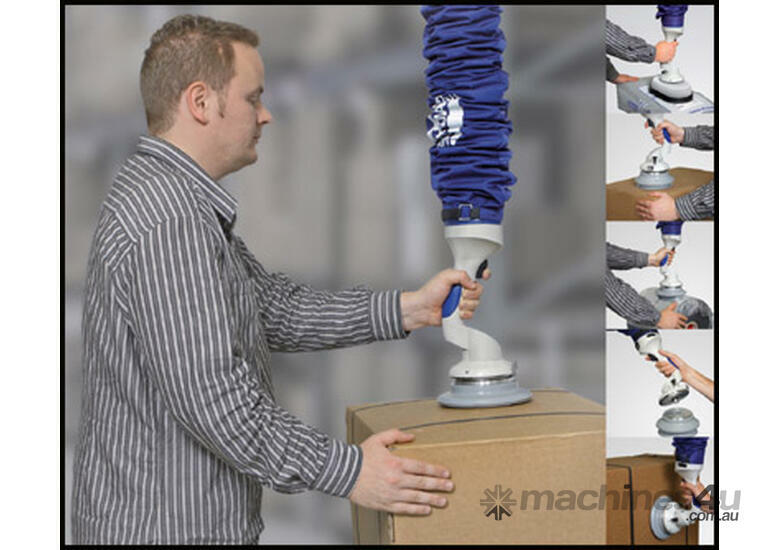 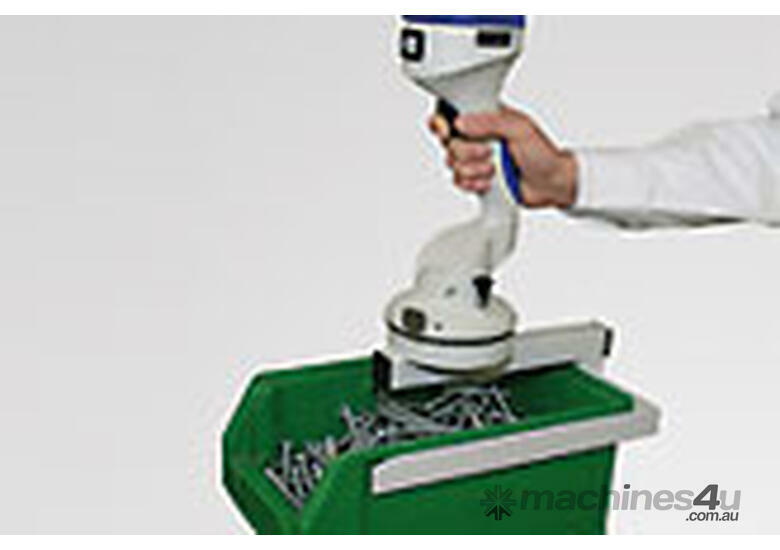 The extensive palette of grippers enables you to safely and securely handle a large variety of work pieces, such as boxes, sacks, barrels, cans, furniture bodies, rolls of film and foil, etc.